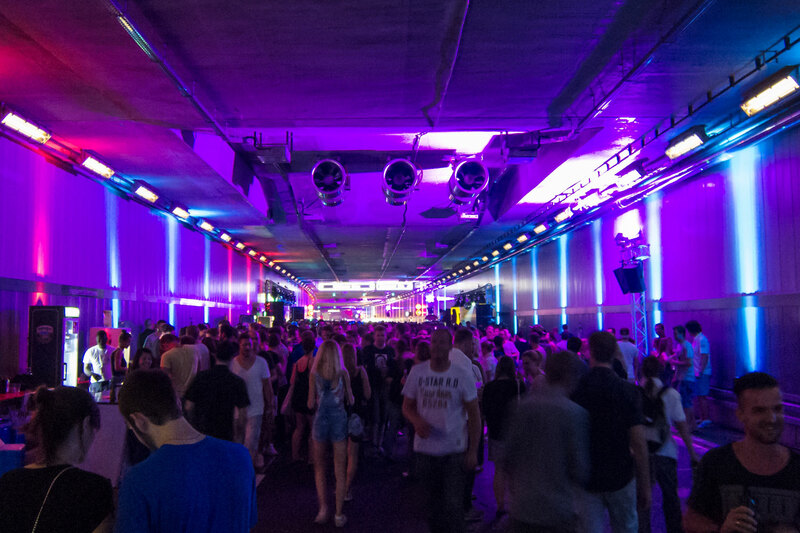 At the weekend, just under 10,000 revellers converted the ‘Heckenstall Tunnel’ in south Munich into a massive party zone. 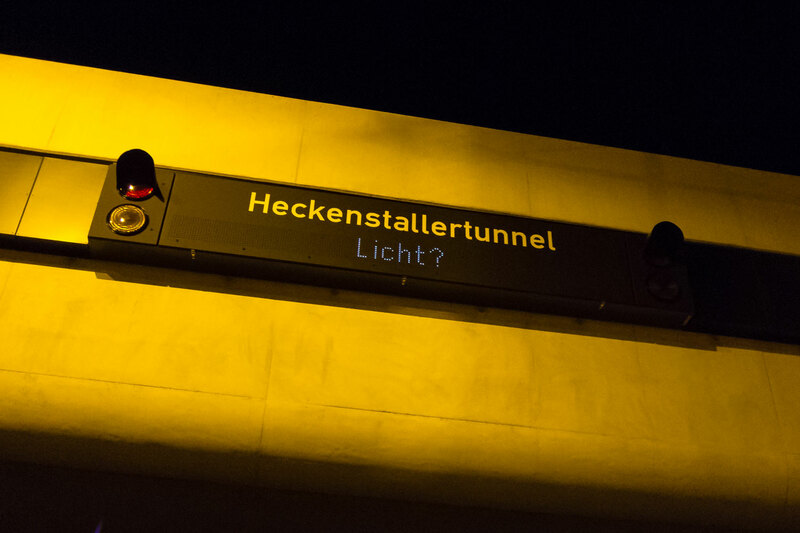 One weekend before the official opening for traffic, the people of Munich danced in a 382-metre section of tunnel, which was divided into two sections. After around eight years of construction, the columns of traffic will now roll through the tunnel under the city. 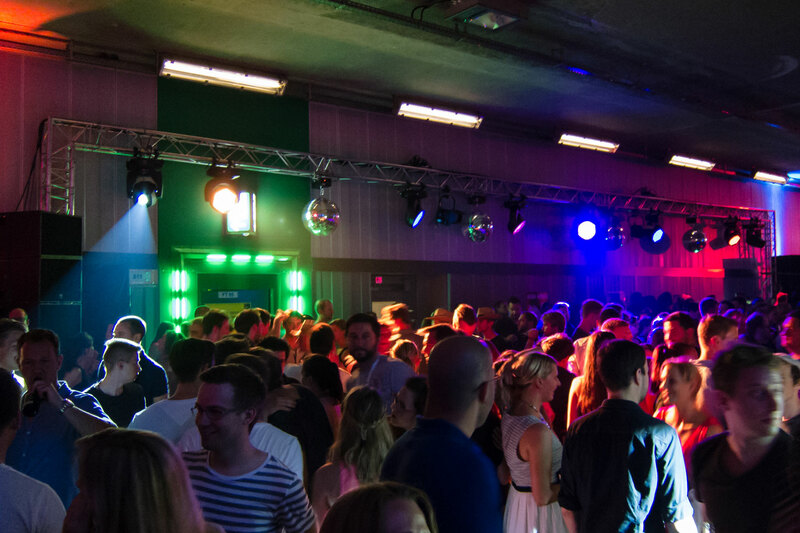 But first, event manager Alexander Wolfrum organised a huge party, which was hosted in cooperation with the radio channels 95.5 Charivari and Radio Gong. 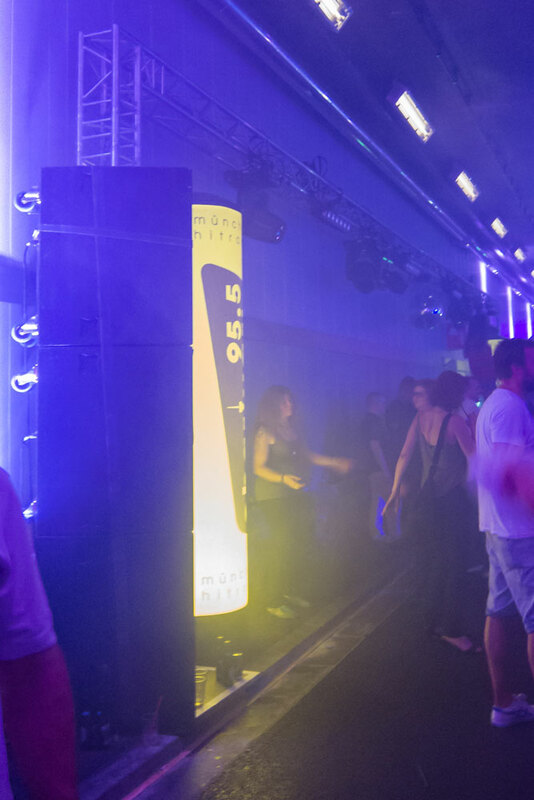 Between the dance areas, there were many bars and lounges – and even deckchairs in front of an espresso bar. 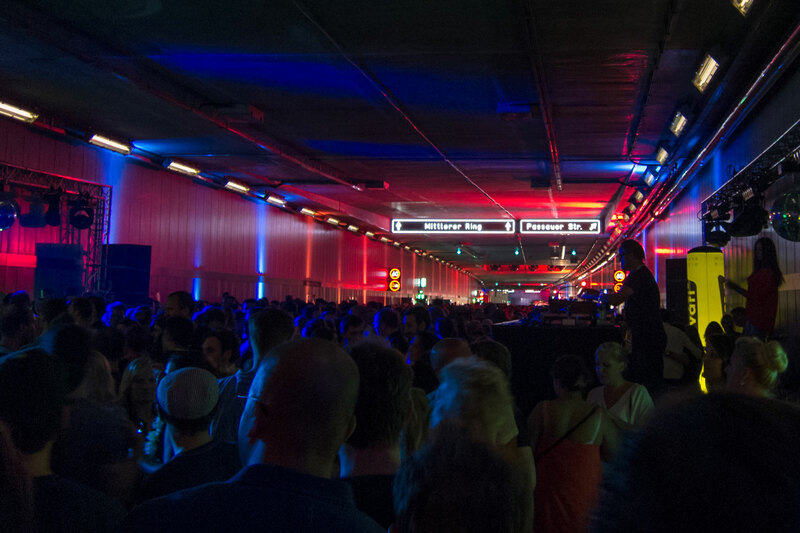 Despite a speed limit of 60 km/h in the tunnel, there were no holds barred for the audience. 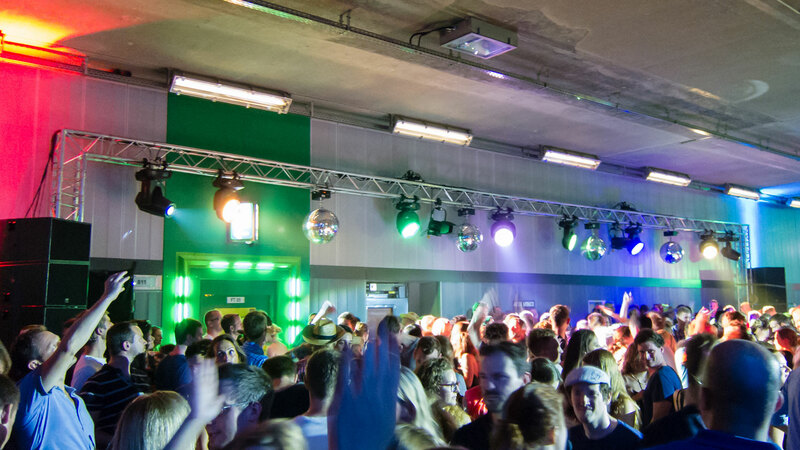 The technical equipment for the 2 party days with event technology, especially with light and sound systems, was provided by MDS PAtec. 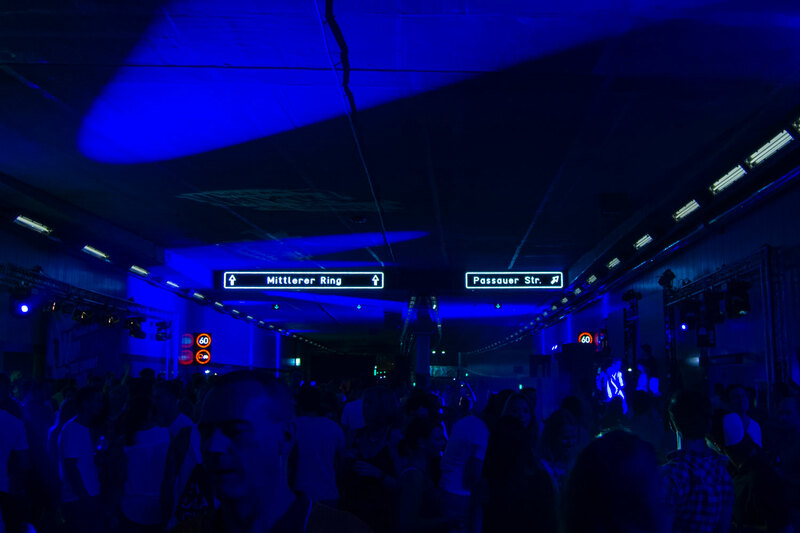 The Red Bull Area was run with K&F Line 212 and SW 215E subwoofers – K&F ACCESS was used on the respective sponsored radio stages. Between the two areas, the sound system was upgraded with truss towers on each of the two GRAVIS 12+ systems to provide sound along the full 352-metre length of party zone. 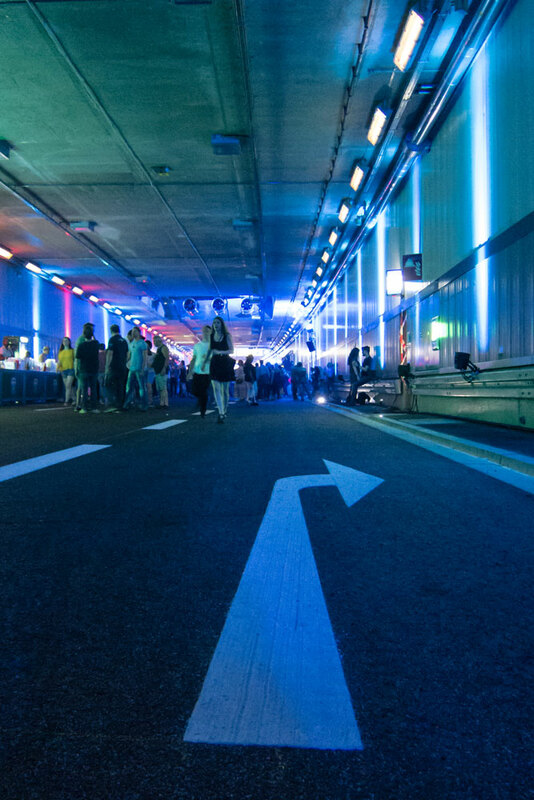 The tunnel is fully functional up to the radar system, and was laboriously set up for the night revellers in order to integrate the entire logistics for the guests and allow the party feeling to grow. The tunnel will be open to traffic from 27 July.